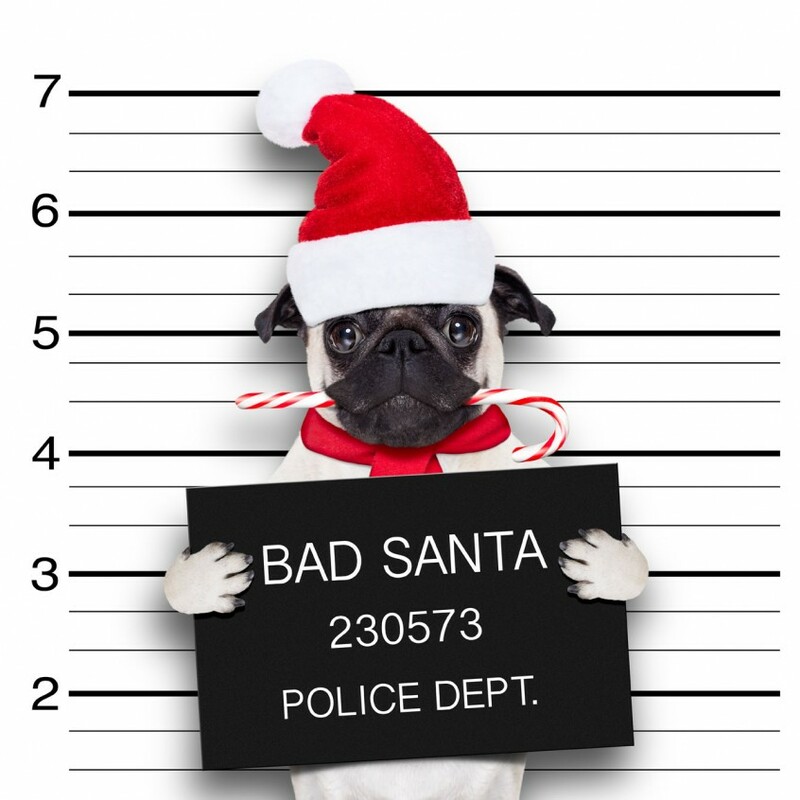 Utah Bail Bonds vs Holidays and how it effects you. Being stuck in jail is the last thing you would want for yourself or a loved one during the holidays. Ironically, many Utah Bail Bondsman and Utah Bail Bond companies see a spike in activity during the holiday season. The spike in activity can be attributed to two occurrences. First, during the holiday season law enforcement increases the amount of patrols that are conducted. This is done mainly to lower the amount of DUIs, Thefts, & Drug Trafficking occurring throughout the state. This increase in manpower leads to more arrests and incarcerations. The second reason for the spike in activity can be linked to one simple word, “love”. Families across the state of Utah do not want to see their loved one spend the holidays in a jail cell. A large amount of the phone calls received by Bonding companies are from concerned Families. No Parent wants to see their son or daughter miss family gatherings during the holidays because they cannot post their bond. If you find yourself or loved in this kind of predicament during the holiday season, rest assured that there are companies willing to help you out during this time of need. Massey’s Bail Bonds is a reputable company; if you need the help and assurance do not hesitate to call.